The podcast Vilse. ⋆ NORRA. 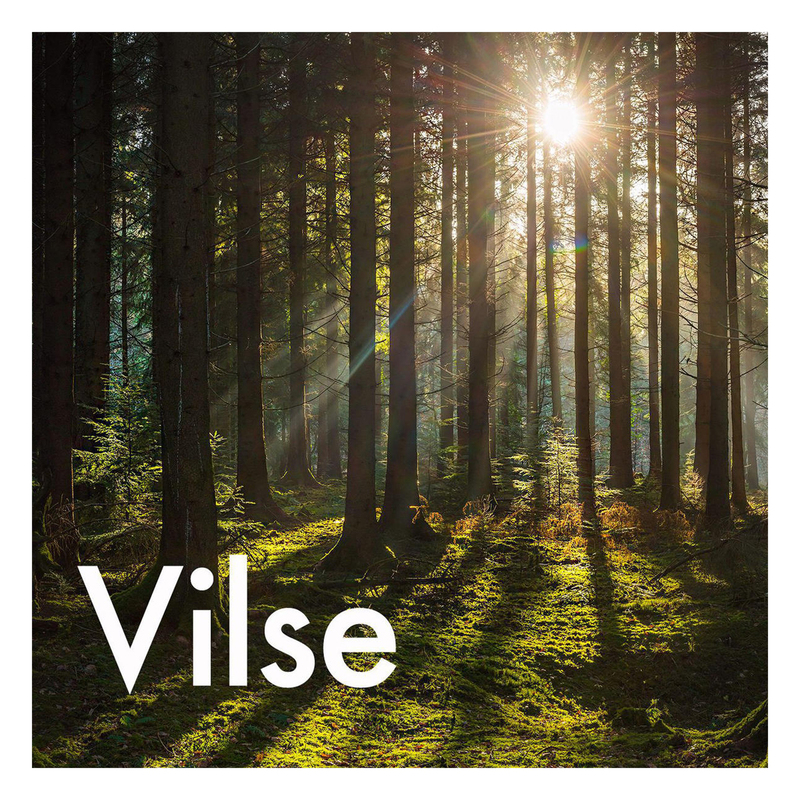 The Swedish outdoor podcast Vilse. Last week was exciting in many ways! 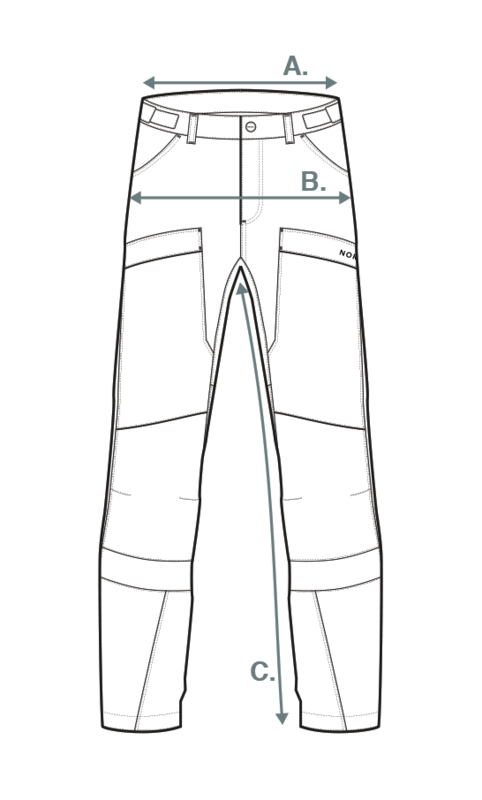 As we are approaching the Kickstarter launch I was interviewed by the Swedish podcast Vilse.